New changes come with a new year, at least in our house. I’ve never been a fan of resolutions because they never seem to stick but I’m a believer in making healthy lifestyle changes. Before the new year started, my family and I sat down to talk about what changes we wanted to make in order to have a better year. Some of the changes we wanted to make were taking better care of ourselves, spending more uninterrupted family time and eating healthier. If you’ve ever opted for making changes, you know that it’s not easy. Changes take time especially big ones but they’re completely worth the time and effort. If you’re on the brink of making healthy lifestyle changes here’s a few tips to get you started. Before you can begin making healthy lifestyle changes you have to write down your goals. Take a moment to think about why you want to make the changes and what all of your goals are. What do you want to get out of making healthy lifestyle changes? After you’ve written down all of your goals, create a plan that will actually work. The key to creating a successful plan is to think long term. You want to allow yourself time to achieve the goals that you’ve set for yourself. Be very specific when you’re creating your plan. If you want working out to be a change that you make, write down how and when you’ll integrate working out into your schedule. Write everything down and make sure it’s realistic for your life. The last thing that you want is to get discouraged early on. Break down your goals into small manageable steps and don’t overwhelm yourself early on. 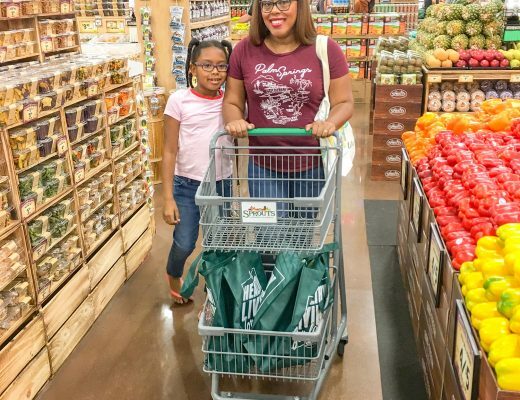 One of our goals as a family is to eat healthier and make better food choices this year. 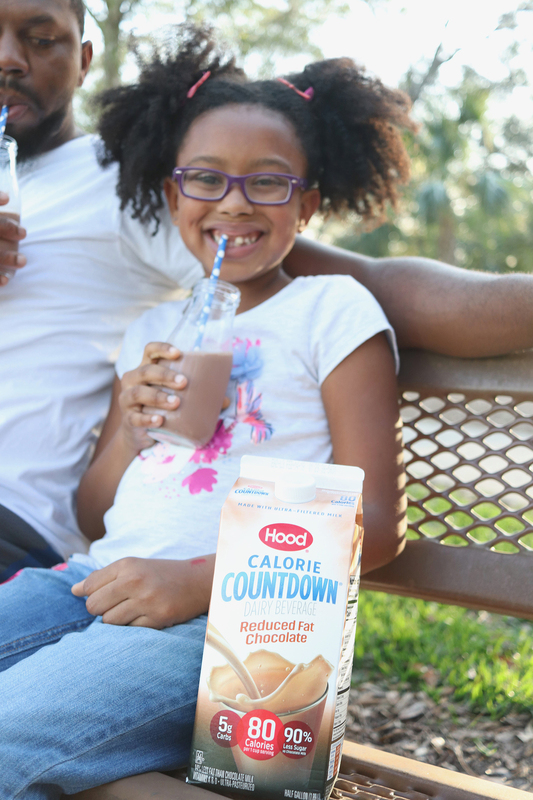 We start small by tossing the traditional milk for Hood Calorie Countdown that we found at Walmart (find a retailer near you here), a milky smooth dairy beverage that has 42% fewer calories, 75% less sugar and 67% fewer carbohydrates than milk. It’s the perfect alternative for anyone looking to make a healthy lifestyle change. 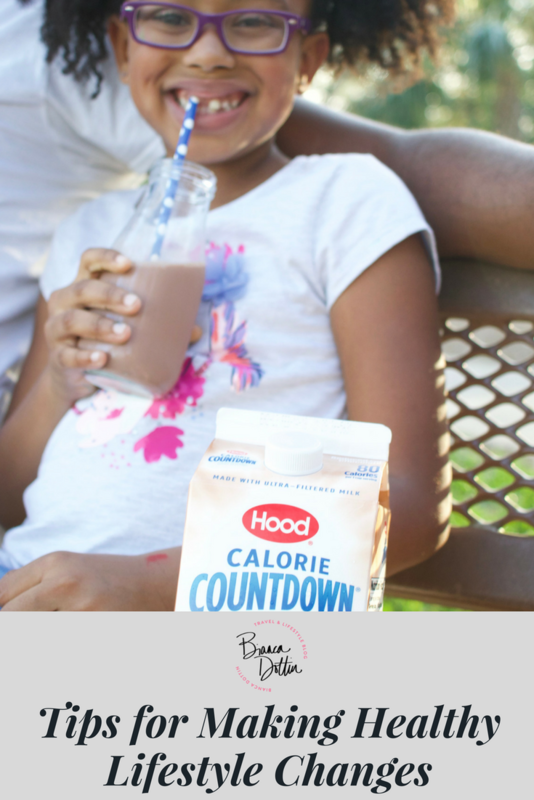 We don’t have to worry about any growth hormones in Hood because Calorie Countdown is made with milk from farmers who pledge not to use them. Each cup provides 25% of your Daily Value for calcium and 15% of your Daily Value for Vitamin D (based on a 2,000-calorie diet). Once you’ve made your first change, focus on that for a few days or even weeks. We like to focus on one change for at least 3 weeks so that it naturally becomes a part of our routine. After a few weeks, we start implementing the next change. I would suggest starting with the simplest change first that way you’re more motivated after you’ve successfully completed that change and made it a part of your new healthy lifestyle. Accountability partners are great for helping you to stay on track. If you’re recruiting your accountability partner to make the changes with you then that’s even better. You can both focus on making the changes together and adjusting things as you move towards completing your goals. I love involving the family when making healthy lifestyle changes. Not only can we keep each other on track but it makes it easier. Have you ever tried to go on a diet or make healthier food choices while everyone else is indulging in junk food? It’s not fun and it makes for a little hostility. You don’t have to make the changes alone. 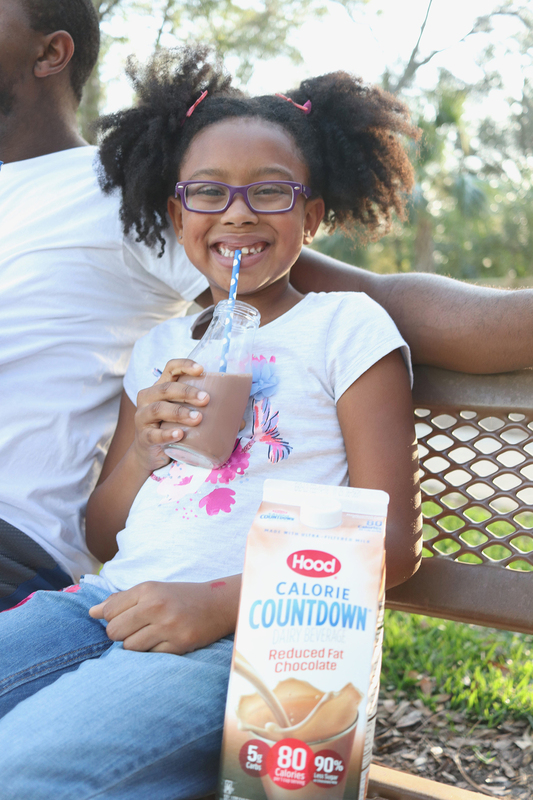 Involve the whole family to find healthier recipes that everyone will love. You can even cook them together to create special memories while getting into shape. Making healthy lifestyle changes doesn’t have to be boring. One thing that we like to do is reward ourselves once we reach our goals. The rewards can be simple things like picking the movie for family movie night or choosing which game we’ll play for game night. I’ve never heard of Hood but you’ve convinced me to go find it and try it out. You had great tips. I just started a weight loss journey and these tips will definitely help me. You’ll love it! They have 2% as well which is what we usually buy in addition to the chocolate. Sounds good! I have to get back on track with my health goals ASAP. I have had a slump and something tasty would definitely help me out. 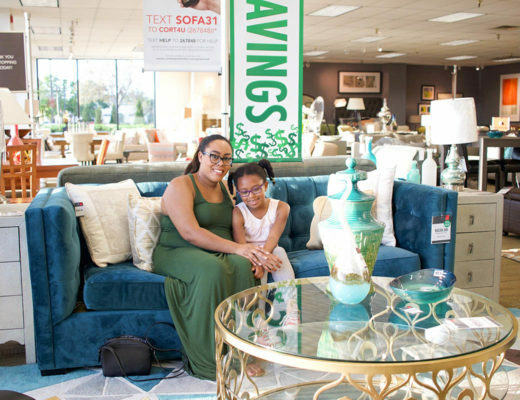 Making changes as a family makes it so much easier. I’ve made the mistake of trying to do it alone in the past. You’re right. It’s super challenging. This brand Hood sure sounds good! I am interested in trying this with my family. Thanks for sharing! You’re welcome! Your family will love it. I think it is focus on one change at a time. Some people want to change everything at once which is what makes people fail their goals. I find when I make sweeping drastic changes they rarely stick. I also end up very grumpy. Thanks for these tips. Great Tips! 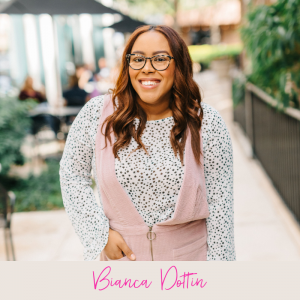 And I definitely agree on the Accountability Partner…most times I use my husband for this because he knows the ins and outs of everything and he holds me accountable! 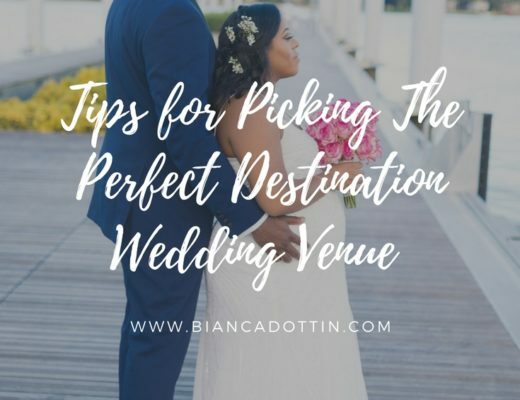 Great Tips Bianca! I write down my goals on a daily basis its so important. But these are great tips to help with lifestyle changes. I love my accountability team in Dallas because we hold one another to our goals and call one another out when we’re slipping / MIA. I also think one step at a time is wise because you don’t want to overwhelm yourself. Master a task first and then move on to another so that it doesn’t feel impossible. These are some great tips that are setting up for lifelong healthy lifestyle changes! Living a healthy lifestyle is so important! These are awesome tips for setting a lifetime of healthy lifestyle goals. I believe that living healthy is a lifestyle change which involves a change of mindset, attitude, and fun! She is beautiful. I always love seeing dads with their daughters. 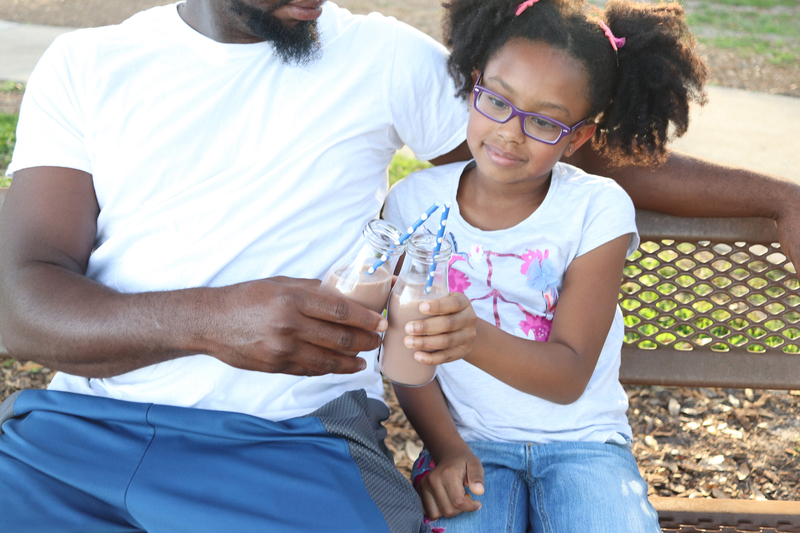 Teaching her young about healthy living will make it easier later on in life. Writing down my goals makes all the difference for me! I try and write down my goals for the week every Sunday! 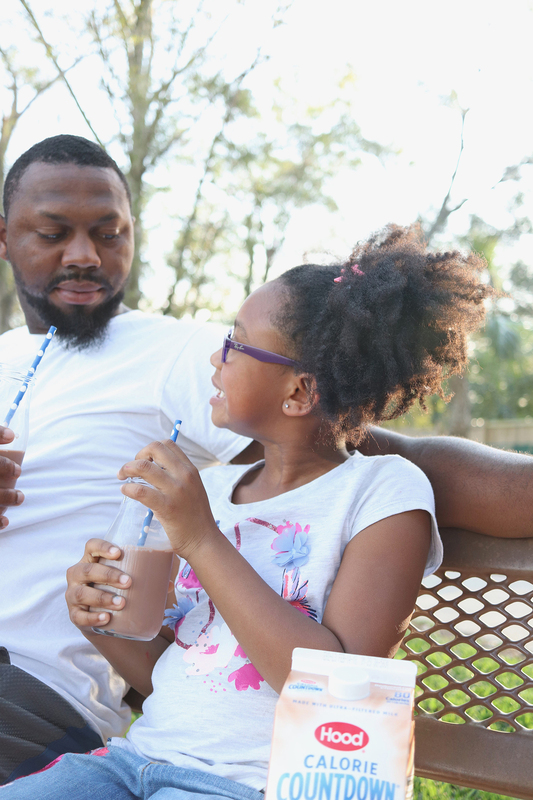 My kids love chocolate milk but I am working on improving our diets so I will have to check this Hood out. Your lifestyle tips are definitely on point.